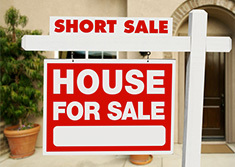 Looking for Short Sale Advice? Agent in less than an hour! We connect home owners in financial hardship with qualified local short sale specialists, for FREE! Simply start by entering your info and we'll do the searching for you. My experience with Sagine Miller was superior! Upon calling her I was within 30 days of foreclosure. When I called Sagine she immediately set a meeting and within 24 hours the paper work began which ended with a successful short sale leaving me greatly relieved. I cannot thank her enough for helping me at such a critical time in my life. I am forever grateful. the right Real Estate Agent. Short Sale agents across the country are a special breed of specialized real estate professionals who can help you short sale your home with the least amount of hassle possible. This is because they understand the process the banks expect to close short sales quickly and successfully. 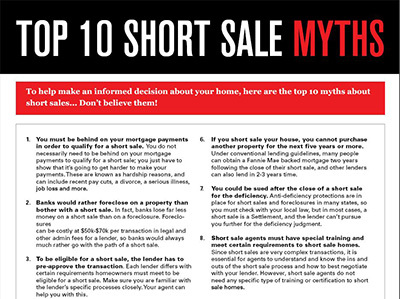 Not every transaction is the same, and this could not be more true in the short sale world. Many properties have both a first and second mortgage, HOA liens, mechanics liens, and unpaid taxes among other issues. To get these properties to a successful closing with clean title often requires the help of a dedicated short sale agent. The key is also to work with somebody that understands each bank and their expectations. Your agent should know exactly what kind of a package to put together for each bank involved in the transaction. Bank of America is going to expect something different from Chase or Wells Fargo. There are so many details involved that it is usually a bad idea for a home owner to take on the job of negotiating their own deal. In fact, those looking to buy short sales should be wary of doing business with a seller that is not open to using a professional short sale negotiator because it will usually lead to frustration or even worse. There is a reason that there are high level short sale certifications and other industry designations. It is because this is a tough job only meant for those who are true students of the art of closing short sales. The featured members you see in this short sale directory are people from across the country who have made a personal commitment to giving the short sale industry a good name and serving the best interests of buyers and sellers. 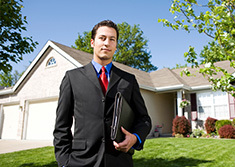 It is a high level directory of people dedicated to their craft and looking to do more short sale business. With short sales on the rise and foreclosures on the decline, it will be more important than ever going forward that we are able to keep growing the amount of qualified short sale agents and continue to make an effort to give the real estate community a good name. 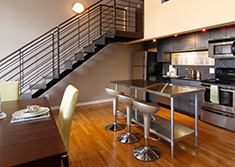 For more information regarding specific relevant issues please visit our short sale blog.